We are looking for an experienced & enthusiastic Duty Manager to join the team. Located in the Carmarthen, The Hotel is part of a large portfolio of hotels from both the UK and abroad. This a small but busy hotel, including a Bar, Restaurant & Conference rooms and is popular with the locals and visitors. As Duty Manager, you will be in charge of overseeing all areas of the business and ensuring that standards are maintained, staff are fully trained, all departments are running efficiently, and budgets are adhered to. To ensure guests receive a warm welcome and are treated to the utmost hospitality and care during their stay.To assist the General Manager on the day to day running of a busy hotel. 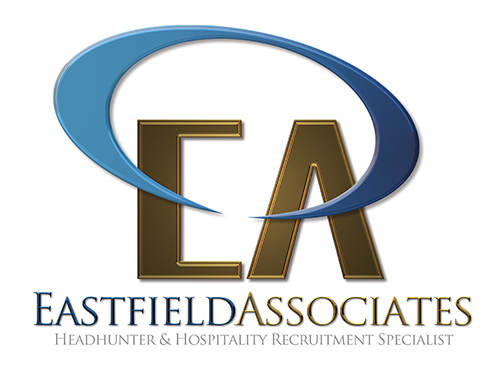 Previous experience in similar role – team leader / department manager.You’re ambitious and would like to see yourself climbing the ladder within a company that recognises employees as their greatest asset.Team player, Forward thinking.Immaculate personal presentation.This is a fantastic opportunity to join a successful and passionate hotel group!